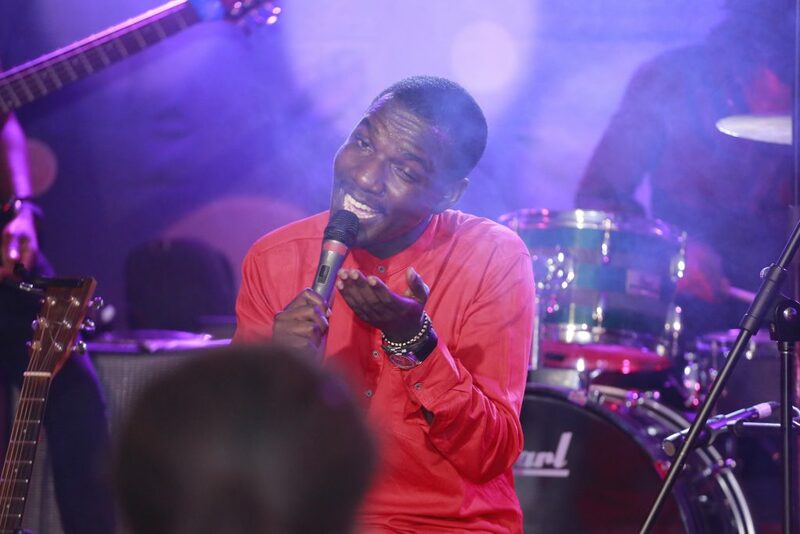 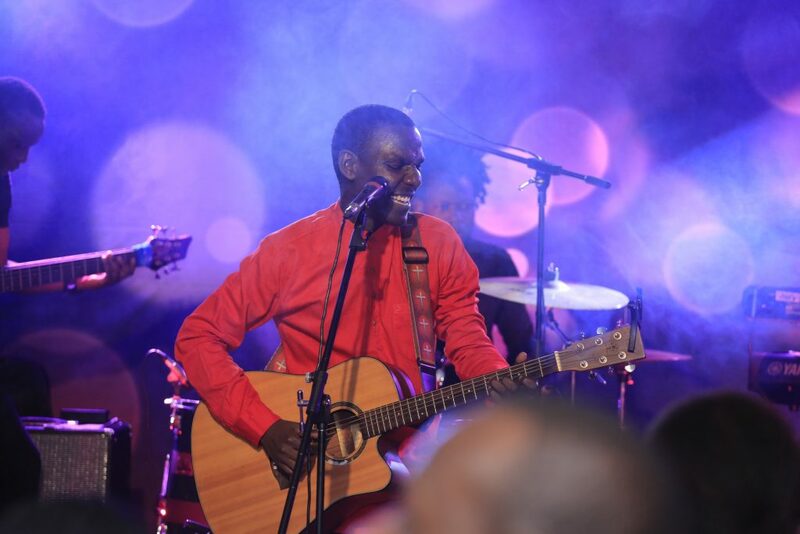 Fans of Afro souls were on Saturday treated to an exciting evening with Kenneth Mugabi as he starred at the Johnnie Walker Unplugged show. 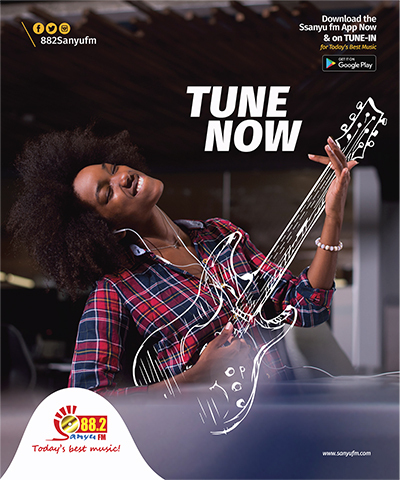 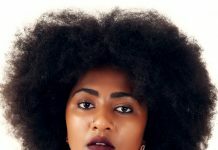 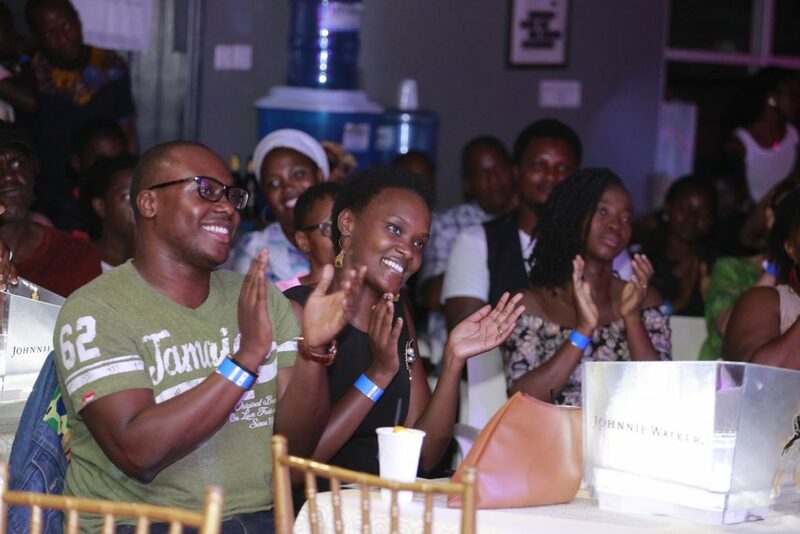 The event which took place at Design Hub in industrial area brought together scores of soul music lovers, with the studio setting environment packed to its fullest as early as 7pm. 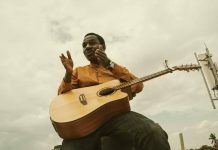 The Kibunomu singer performed songs off his upcoming album –the crowd’s favourite on the album proving to be the one that features the Luo dialect. 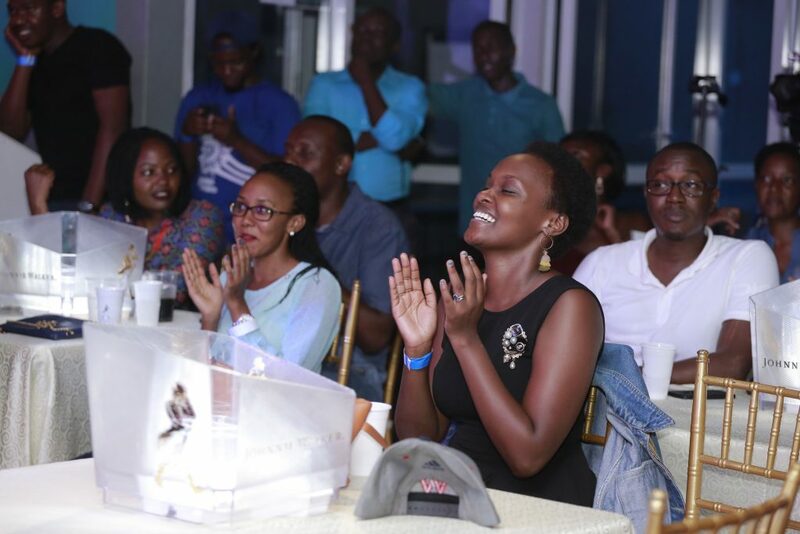 “The essence of the Johnnie Walker Unplugged show is to provide a platform to showcase authentic Ugandan talent to the world. 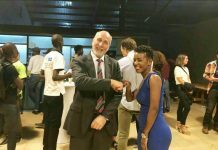 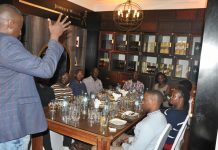 I am happy that our first event has been a success,” said Elijah Kitaka, CEO of Fezah. 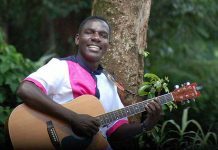 Mugabi also performed some of his popular songs like “Amaaso”, “Rita” and “Kibunomu”, which left the crowd yearning for more and shouting “Tukademu” meaning let’s do it again. 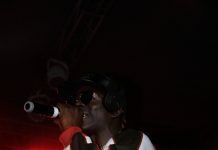 He crowned the night with an electric performance of the crowd’s all-time favourite Naki, which got the fully packed singing along to every line. 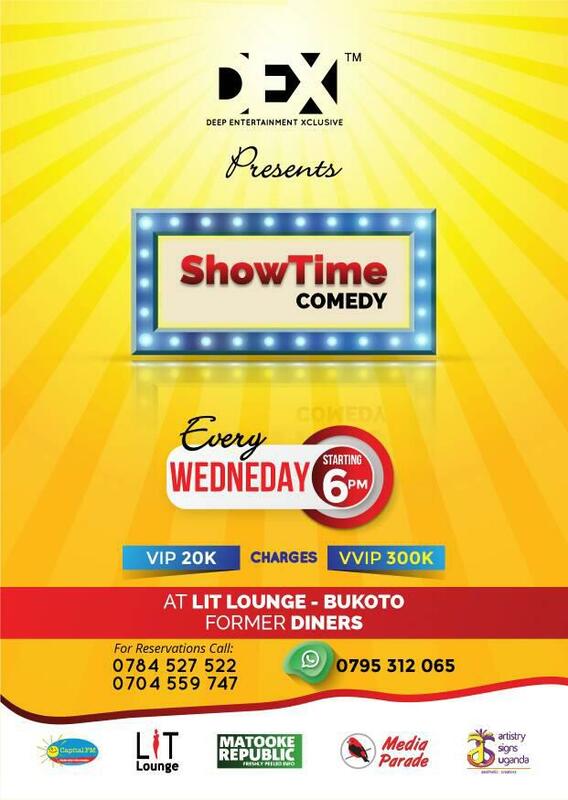 The show that ended at exactly 11:30pm is one of the many that will be taking place at Design Hub throughout the year. 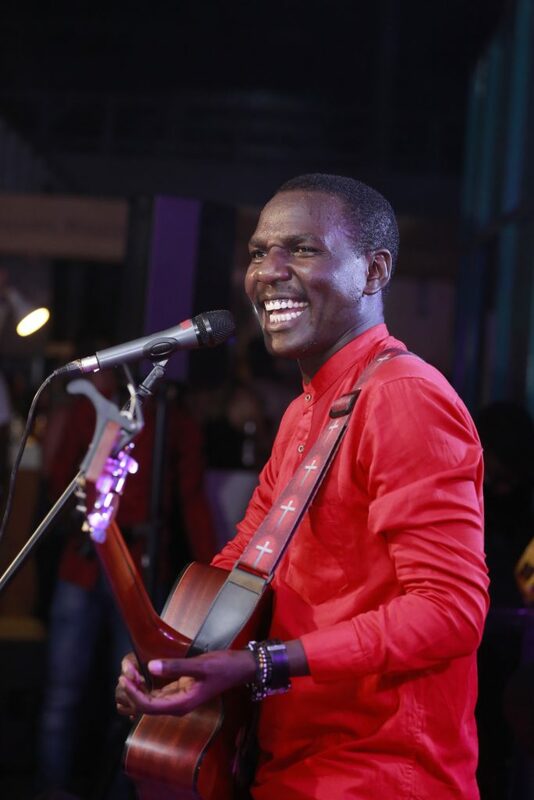 Next week’s show will be a tribute to Oliver Mtukudzi. 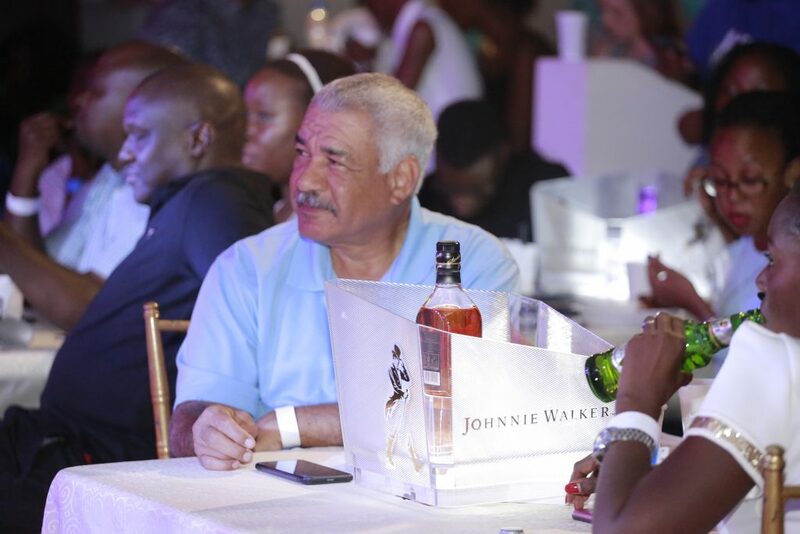 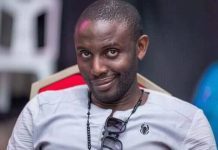 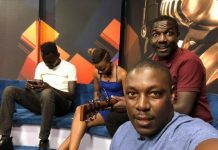 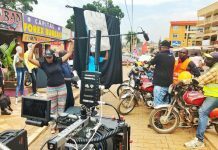 “Johnnie Walker is an icon of progress and this event is about celebrating the incredible steps forward that these artistes we are showcasing on Unplugged have made,” said Roger Agamba International Premium Spirits Brand Manager, Uganda Breweries Limited.